I’ve been asked these questions, or some variation of them, hundreds of times over my career. The truth is simple. The best brands are almost always the brands that interact with and learn from their customers. However, inside of that group, a few brands do still stand out from the others. 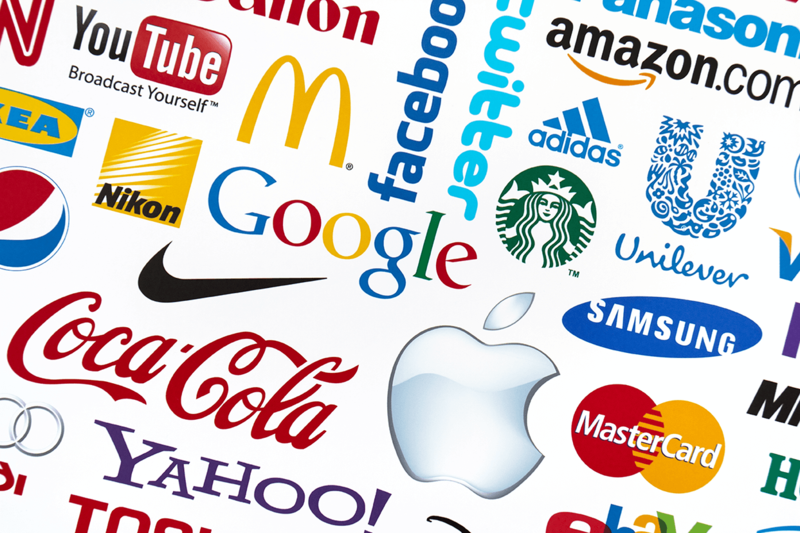 These are brands that are so good at what they do that they can teach companies operating in completely different markets. Here are the top 5 that you should learn from. 1. Chick-fil-a – This is a franchise that is only open six days a week (they close on Sunday), yet it is still an incredibly profitable business model. Why? What sets Chick-fil-a apart is the culture they create. They’ve established a family feeling at every restaurant. As soon as you walk in the door, you feel like a part of this family. Can people say the food is actually better? I don’t know, but you certainly feel they care about you, and that makes anything they give you taste better. The lesson? No matter what you sell, when you make people feel like family, or like part of a tribe, you win. 2. Eataly – This is the future of retail. They have bottled a piece of Italy and sprinkled it out across 10,000 sq ft. of midtown Manhattan (amongst other cities). You feel like you are crossing the border the moment you walk through their doors! Eataly represents more than a venue for transactions – they’ve become an entertainment destination. Going is not just about shopping or eating, but visiting Eataly itself! Want some cheese? Eataly produces its own and lets you look behind the scenes to see how their product is made. The aisles of Eataly are filled with the sounds of live musicians and bands performing. At the end of the day, Eataly looks more like Disney World than a supermarket, and that’s what makes this brand work! The lesson? If you’re building a retail brand, remember it’s about more than product, it’s about experience. 3. Amazon – Amazon is the best company in the world at collecting and using data on their customers. As I wrote recently, what sets them apart is not their use of big data, but rather, their synthesis of that information with small data. If one company is capable of reading your mind it’s probably Amazon. Very soon, they’ll be able to paint a holistic picture of every single one of their consumers. They know what you are saying to Alexa, what groceries you are buying, what music you listen to, and how you act online. They will have an amazing opportunity to enter any environment, retail or otherwise. They also have a great philosophy of testing a lot of things and throwing cash at the best options. I like their mentality of not avoiding risk. The lesson? Because preferences are often linked, good data collection (and listening to your consumers) opens the door to many new business venues. 4. Netflix – In just a few years, Netflix has gone from an online DVD delivery service to one of the most powerful brands in the entertainment business. Think about it, Netflix-produced shows garnered the most Emmy nominations this year, more than even HBO! How did they do it? By successfully applying data to the creative process. They are not using all of their data to create new movies. In fact, they are only using half of it – the data that can hint at a trend, allowing them to fill in the rest with their intuition. In one semi-famous example, when creating video content for Prime members, Amazon took a look at their user data, created 8 pilots and then ran with the pilot that performed best. The result was a show called Alpha House, a fine comedy about politics (7.6/10 on IMDB) but one that utterly failed to capture the collective imagination of viewers. Netflix used very similar data, found a similar interest in political machinations, and then got creative. Their show? The blockbuster House of Cards. The lesson? Big data will always have its limits. Unite big data with your intuition. Lego – As a die-hard fan of Lego, I may be a bit biased about their brand, but there truly isn’t a better brand at engaging their community in a very strong way. Their marketing budget is very small, but they get their fans to become evangelists and spread their brand by word of mouth. This wasn’t always the case. In fact, Many years ago, Lego used to be quite litigious and basically sued everyone that seemed to be having a little too much fun or creating too much publicity with their products. The trend for Lego (and I think for much of the world) is to give more and more IP to the fan. Now, rather than paying a boatload of lawyers to sue their own customers, Lego is mining for insights from their fan’s dedication often build expansion packs out of the ingenuity of their fans. A lot of brands are petrified of letting go, but a user-owned brand can do very well. What brands stand out to you? If you have thoughts on what can be learned from the likes of Pepsi, Coca-Cola, Apple, or many others I’d love to hear them. Respond below with some of your favorite brands and we’ll keep the conversation going.